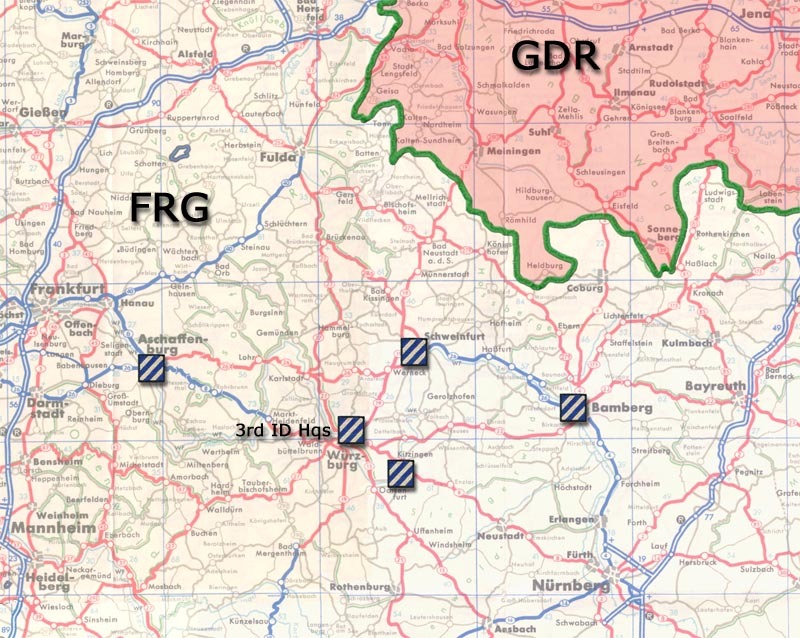 3ID was the largest Division in Army history for a short period of time during the "Drawdown" in Germany. The Division had 10 Brigades at one time in the early '90s, one of which was 3rd Brigade, 1st Armored Division. 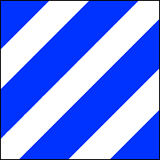 The Division reflagged to the 1st Infantry Division on 15 February 1996 and moved to Ft. Stewart, Georgia.